With a reach of up to 100.000 taxis in Europe TAXi-AD International is the market leader in taxi advertising. 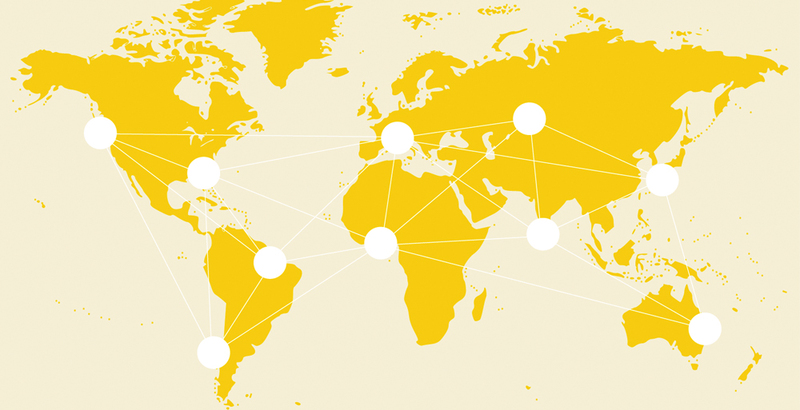 Additionaly, TAXi-AD International is established in various countries out of Europe. 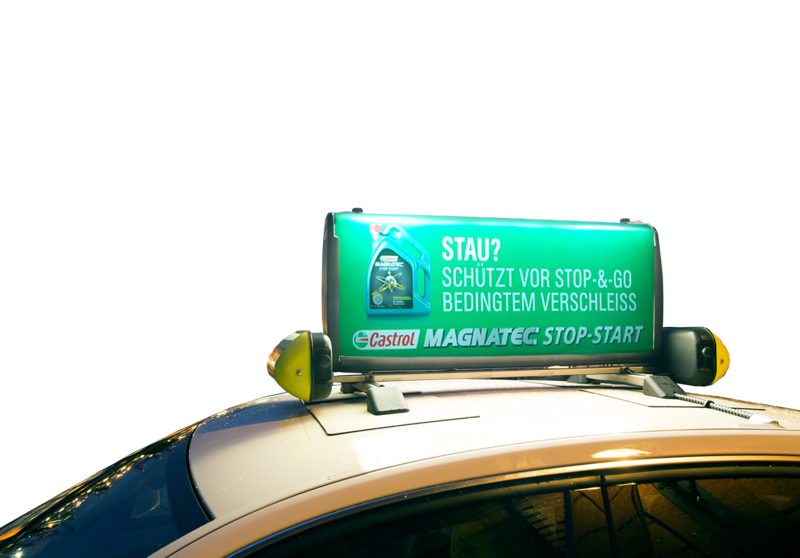 Together with our partners, TAXi-AD International conducts international campaigns according to standarts made in Germany. Your advertising will be taken through the entire city. Not being dependend on predefined routes, taxis cover the hottest spots in town with the highest contact frequency, e.g. commercial areas, airports, hotels, train stations and the city centre. Taxis create a high impact, build up of reach and high campaign recall, as they are a minimum 18 hours per day in use and and 2.000 km per week on the road. Taxi advertising can neither be flicked nor zapped away. Taxi Top Advertising presents your message always at eye-level - on the top of the taxi. Advertising on taxis ist known to be a very economic form of outdoor advertising with a low contact price - TAXi-AD has managed to present this media perfectly. Taxi Tops are booked on a weekly basis with exclusivity for the entire city. A Plexiglas cover protects your advertisement well against wind, weather and vandalism. With taxi side door advertising you can book any number of taxis in any place. Taxi advertising reaches your target group in the city or country of your choice by day and by night. Taxis are always mobile and only stop at the city's hottest spots like airports, stations or stadiums. Our portfolio includes all taxi advertising media outside and inside the taxi, as well as taxi top advertising, popular in various countries. Taxi advertising is extremly efficient within PR and therefore an optimal addition in your marketing-mix. TAXi-AD International coordinates the campaign planing and organizes a proper conduction from booking through realization to removal. No matter where the client or the market is based, with TAXi-AD you have a cheerful assistant with over 10 years of experience.